JEREMY L. GADDIS , owner of the blog at http://evilrouters.net, has written an excellent tutorial on how to advertise a default route over BGP. 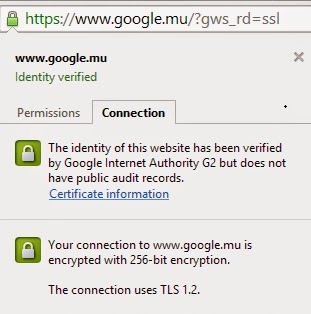 How strong is SSL encryption ? Ever wondered how strong is the SSL encryption we use everyday in our web browser and email clients (e.g Outlook, ThunderBird)? Q: How secure is the encryption used by SSL?A: It would take significantly longer than the age of the universe to crack a 128-bit key.